Effective immediately, Dr. Thomas Sedran will act as Deputy Chairman of the Management Board of Adam Opel AG until a permanent chairman is in place. He assumes this responsibility in addition to his role as the awkwardly titled Board Member in charge of Operations, Business Development & Corporate Strategies which he has held since April. While Sedran currently holds an interim title, the buzz is that he could very well become the official chairman of Opel. 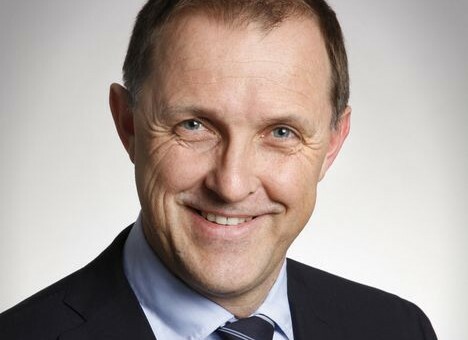 Sedran originally joined Adam Opel AG April first, as the awkwardly titled “Management Board position of Operations, Business Development, and Corporate Strategies.” Described as “a restructuring specialist”, Sedran marks the third major Opel management transition in nearly as many days.